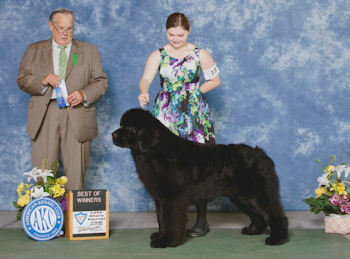 What can I say about Harry..no words can describe what a blessing it is to have him here with me. 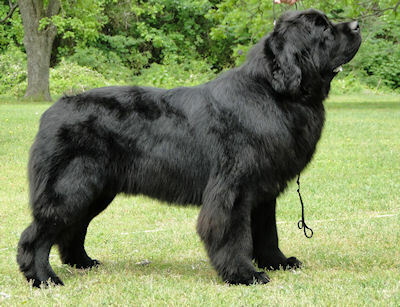 Harry, to me, is everything I wanted in a Newfoundland, temperament, structure, appearance and health all wrapped up into one gorgeous, loving boy!! 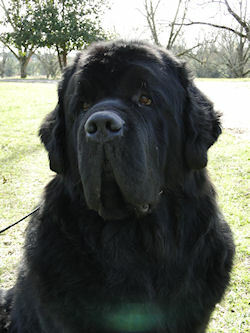 Harry is one of those special newfs, that look straight into my heart...he truly is, a treasure. 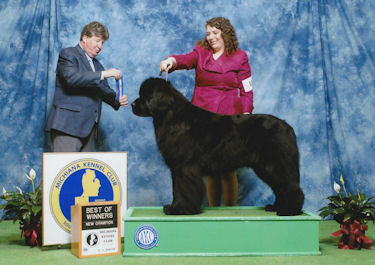 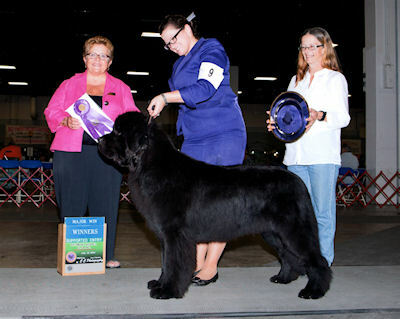 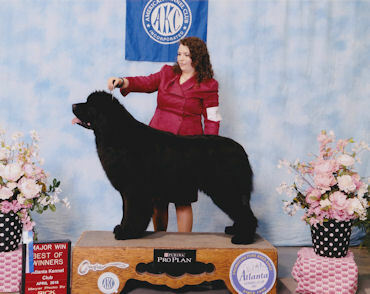 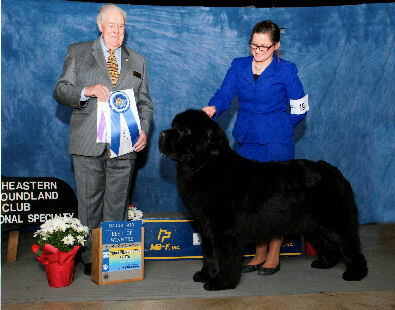 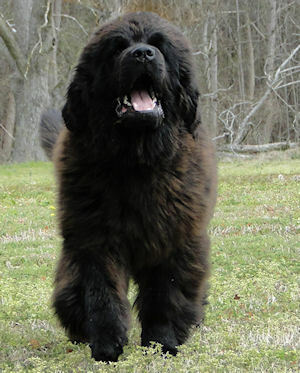 I am eternally grateful to Howard and June Parker, Evanpark newfoundlands , for entrusting me with this magnificent boy. 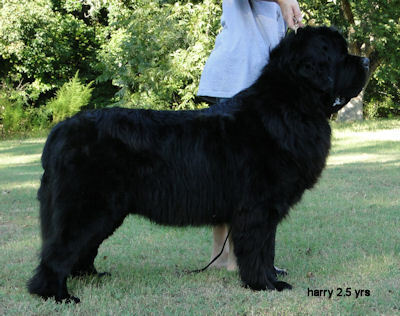 Harry is my "heart dog"..the one that seems to know what I am about to say, before I say it! 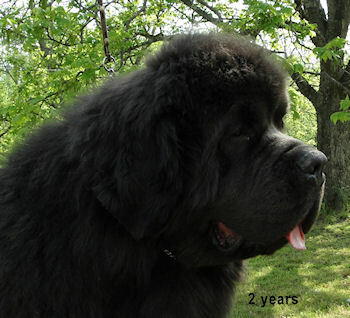 The lower head shots were taken on his 7th birthday! 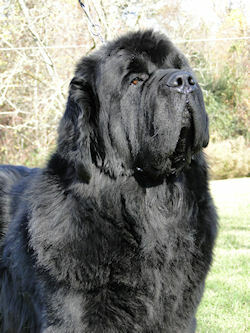 Pics above do not do him justice! 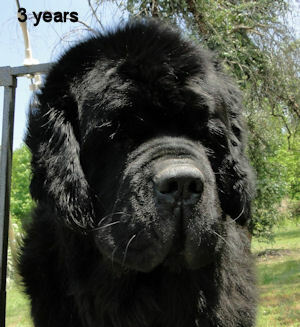 He is an amazing boy with wonderful structure, extremely heavy bone, effortless movement and a heart of gold! 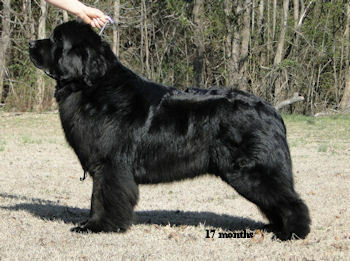 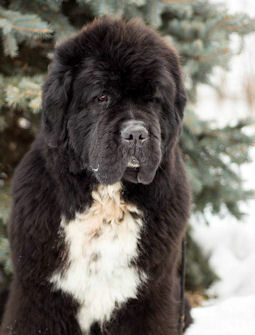 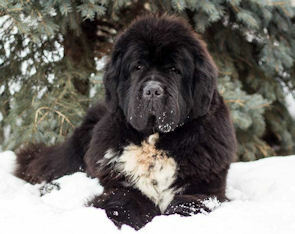 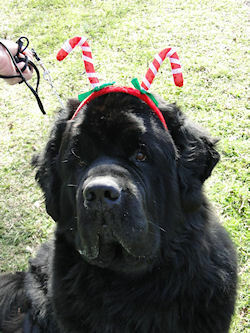 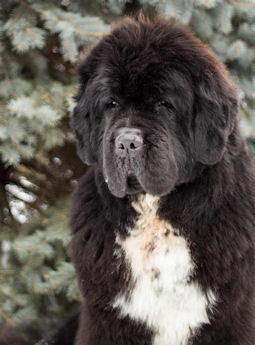 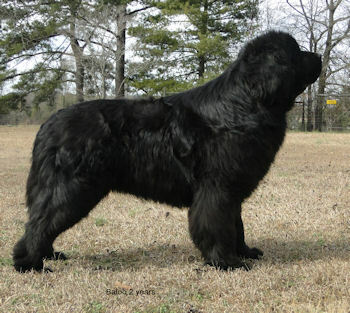 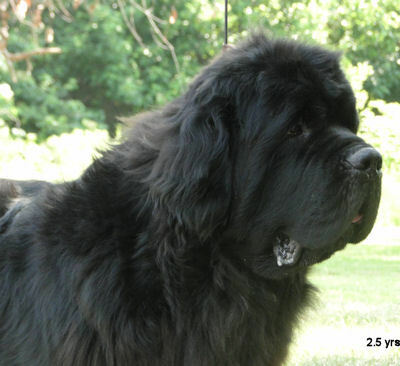 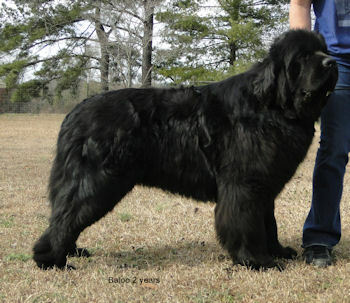 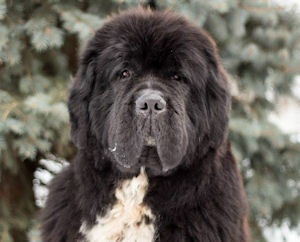 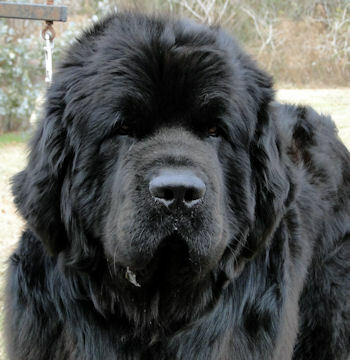 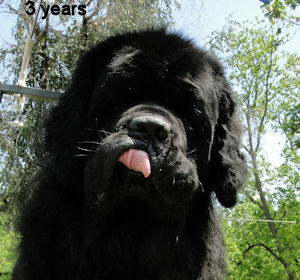 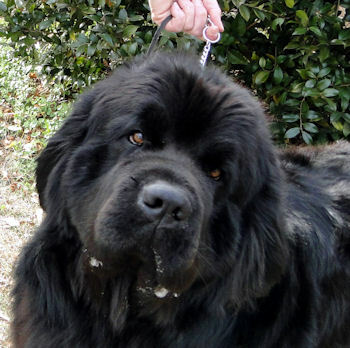 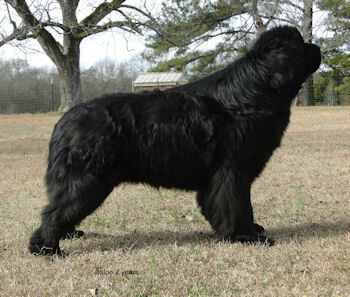 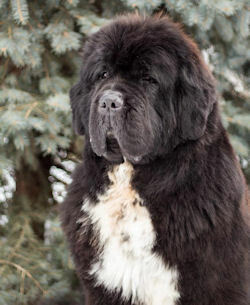 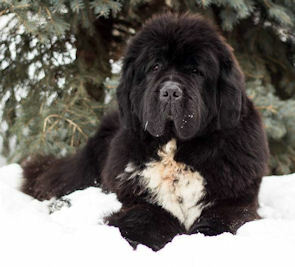 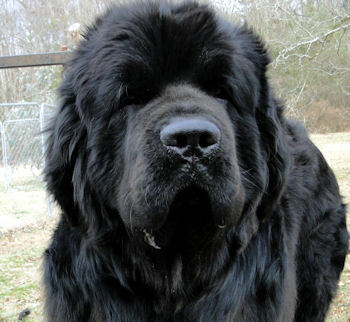 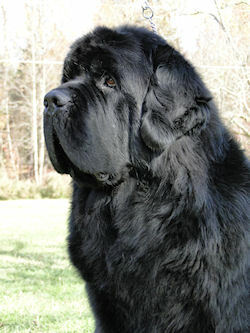 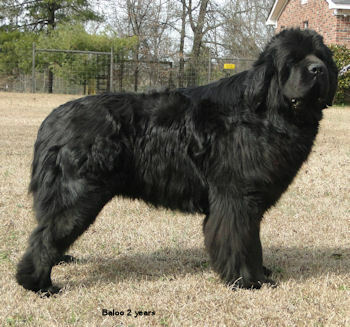 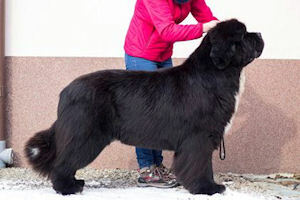 His temperament is, without question, exactly what a true Newf should be! 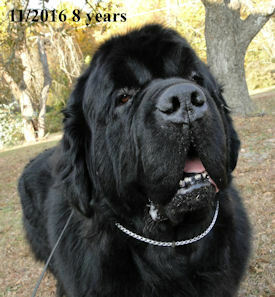 He is the most loving, gentle soul you could hope to find. 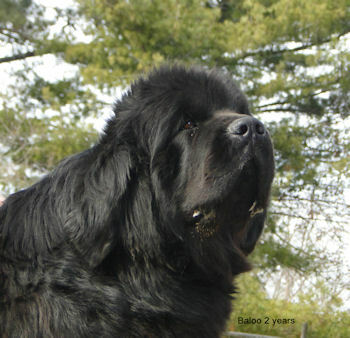 I am very happy to have Baloo as part of my family :) He has a very bright future ahead! 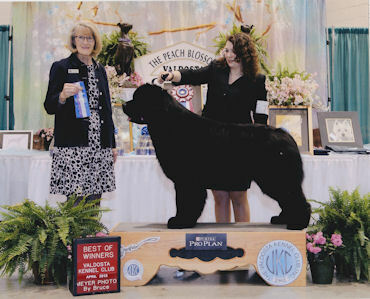 Special Thanks to Debbie Wright and Paige Tilford for handling Baloo! 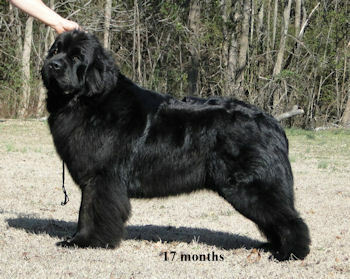 I am very proud to introduce Jess! 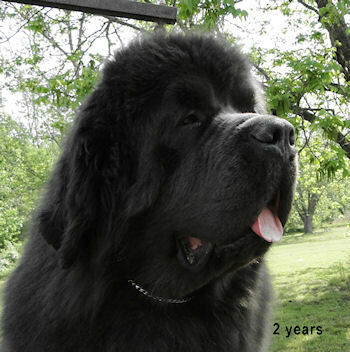 Jess is a dream boy- he is absolutely amazing, stellar temperament, good health clearances, outstanding structure, excellent pedigree, gorgeous coat and a heart of a true Newfoundland! 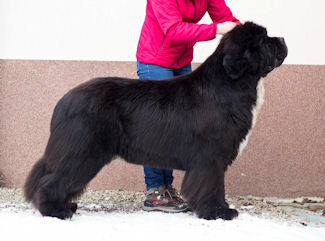 I couldn't ask for anything more :) I am so grateful and forever thankful to Iulia and Medina for their trust. 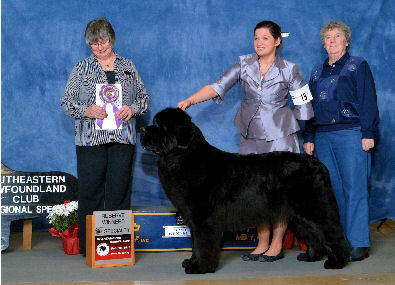 improved quality pics soon to be added. 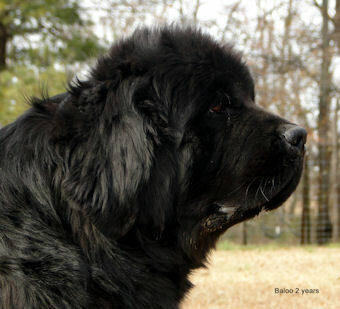 Males below are retired, listed as reference only. 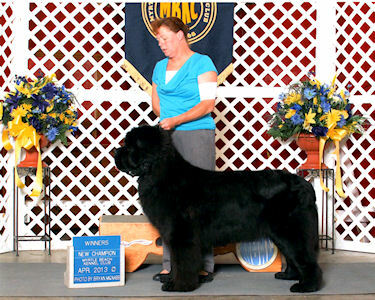 OFA heart, OFA elbows prelim normal, Pennhip ldi .66, rdi .66 cystinuria clear per parentage.